Helping companies with GDPR compliance. We offer bespoke proactive monitoring & remote IT support service which consistently screens your IT environment to provide huge economic savings for your business. Proactive monitoring and remote support of your network will enhance your productivity, increase the reliability of your systems, and save you money in IT support costs. Proactive monitoring allows IT companies to identify potential areas of risk 7 days a week, 24 hours a day. 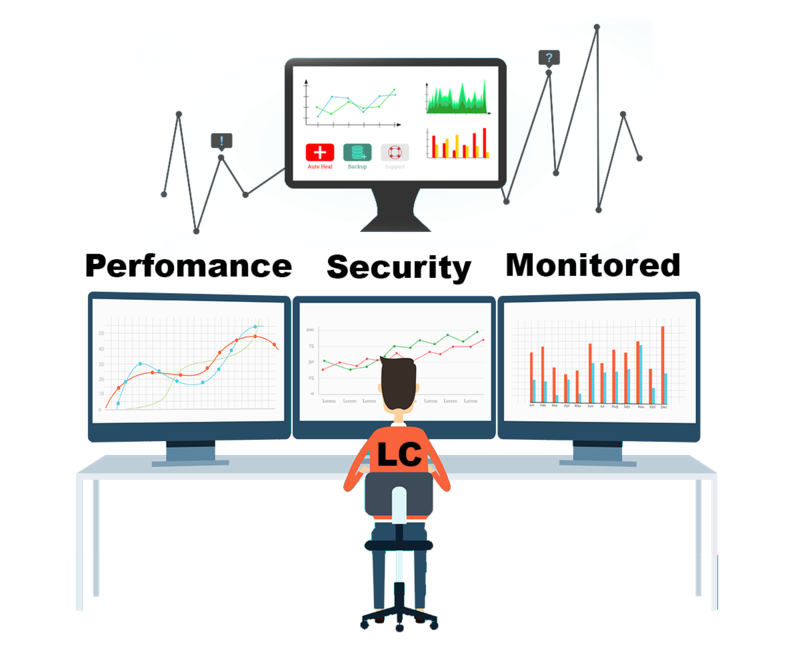 Monitoring can apply to applications, networks, security, computers, servers, storage etc. Proactive monitoring provides a view into the health and status of IT infrastructure. Early detection of IT issues means time consuming and expensive engineer visits will become less frequent. The risk of vulnerabilities will be reduced by enabling our IT team to detect potential security breaches for wired and wireless equipment and applications. Addresses the issues before they have chance to develop into large problems and impact the business. It provides trending and performance reports which aids in performance tuning and future planning, further saving both money and time.